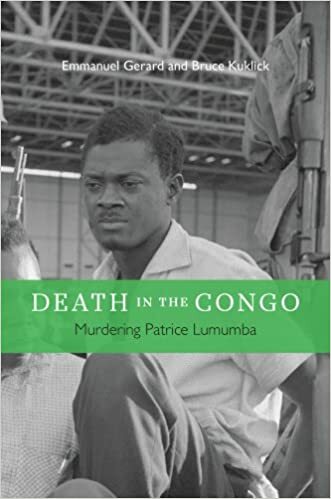 Death in the Congo, Why Did the US Want to Kill Patrice Lumumba? 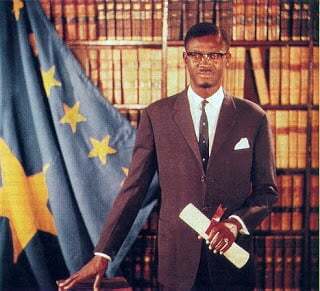 A Life Trustee of Columbia University since 1956, Burden (who died in 1984) was among the “people in the Eisenhower administration” who “hunted for ways to reduce Lumumba’s influence” and, along with CIA Director Allen Dulles “and the CIA’s man in Leopoldville [Kinshasa],” Larry Devlin, “devised actions,” according to Katholieke Universiteit Leuven Professor of History Emmanuel Gerard and University of Pennsylvania Professor of History Bruce Kuklick’s 2015 book, Death in the Congo: Murdering Patrice Lumumba. “’You can’t expect much from a journalist at that level,’ Burden said pulling out his address book and flipping through the pages. 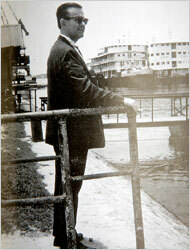 He picked up the phone and put a call through to the personal assistant of Henry Luce, Time’s owner. “Luce soon returned the call. After a brief, friendly exchange that made clear his personal relationship with Luce, Burden bluntly told him that he would have to change the Lumumba cover story. Luce apparently said that the magazine was about to go to press. ‘Oh, come on, Henry,’ Burden said, ‘you must have other cover stories in the can.’ They chatted for a few more minutes before Burden hung up. In 1973, for example, besides still being both a Columbia trustee and the honorary chairman of the board of the Pentagon’s Institute for Defense Analyses [IDA] weapons research think tank, Burden–a former Assistant for Research and Development to the Secretary of the Air Force–also sat on the board of directors of Lockheed, CBS, Manufacturers Hanover Trust and Allied Chemical and was still a director of American Metal Climax [AMAX], according to a Feb.6, 1973 Columbia Daily Spectator article. In addition, the former U.S. ambassador to Belgium also sat on the board of trustees of the Museum of Modern Art in 1973. This article was originally published by Bob Feldman 68.